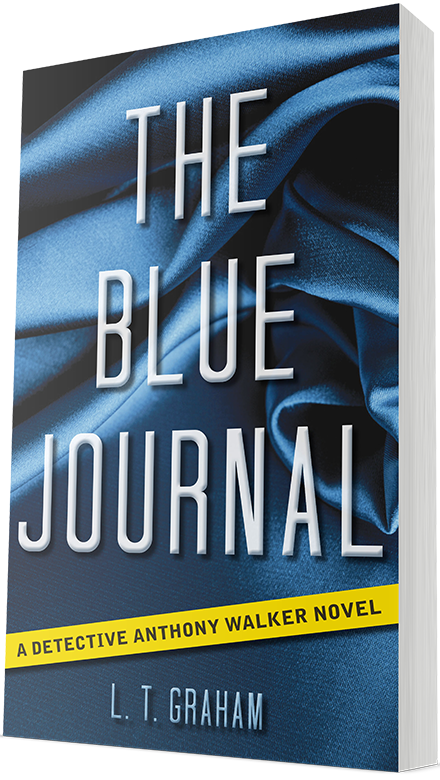 Critics agree, The Blue Journal is an explosive blend of suspense, intrigue and erotica. As Walker untangles the steamy secrets of Elizabeth's memoir, the threads begin to converge on her psychotherapist. He becomes convinced that Elizabeth’s killer is another of Randi Conway's patients. But which one? I always love to hear from my readers, so be sure to connect with me for the latest information about my books, events, giveaways, promotions and more.